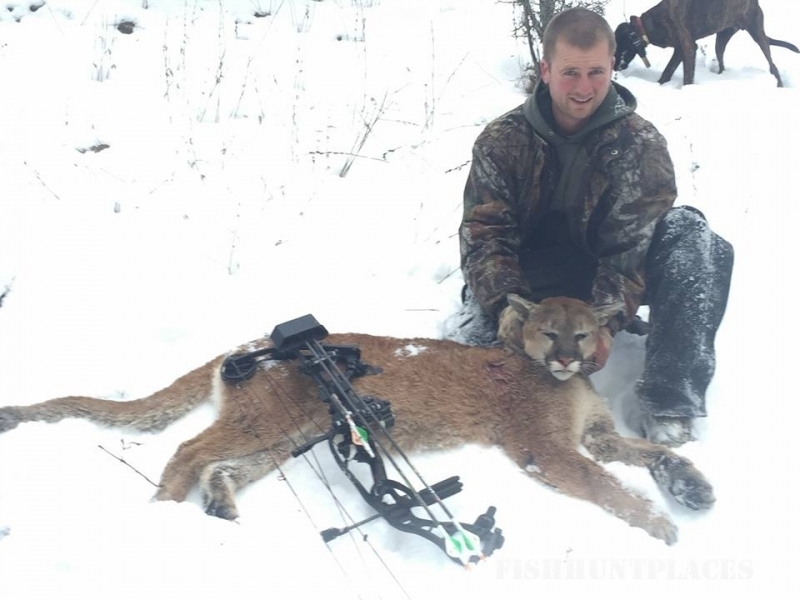 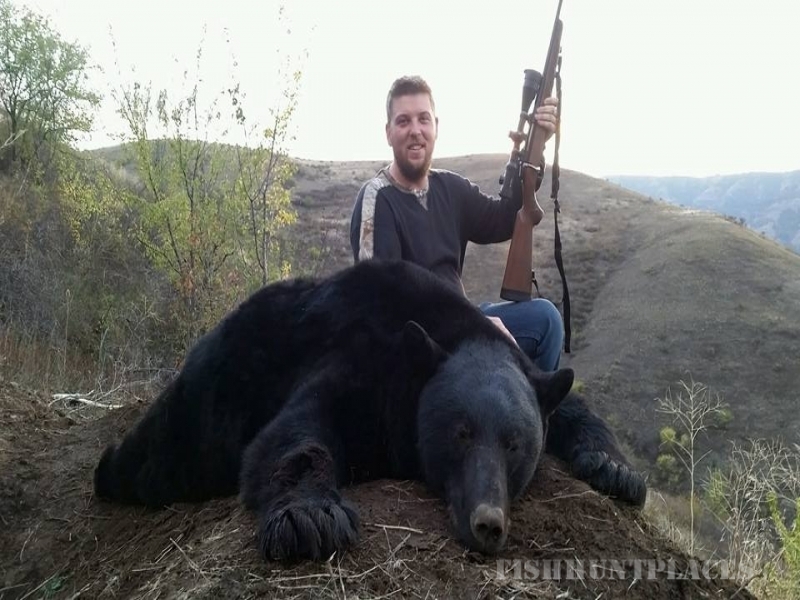 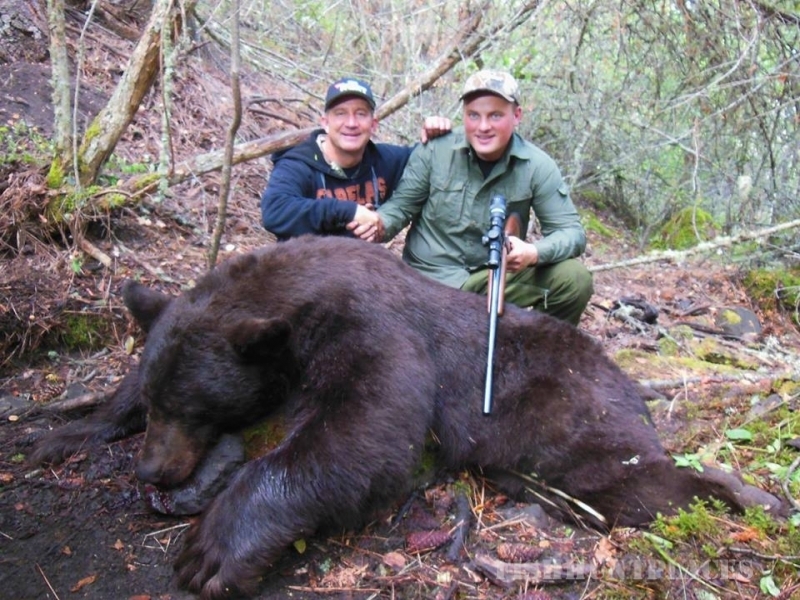 Whether your interest is deer hunting, elk hunting, mountain lion hunting, turkey hunting or black bear hunting, Boulder Creek Outfitters has the hunting trip you are looking for. 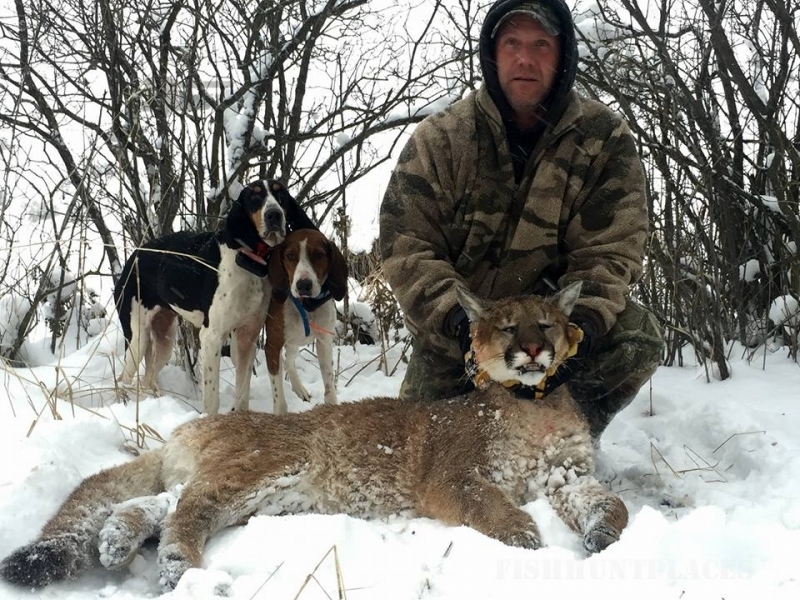 Of all the Idaho Hunting outfitters, we have what we think is an unbeatable combination of years of experience and quality hunting areas and animals. 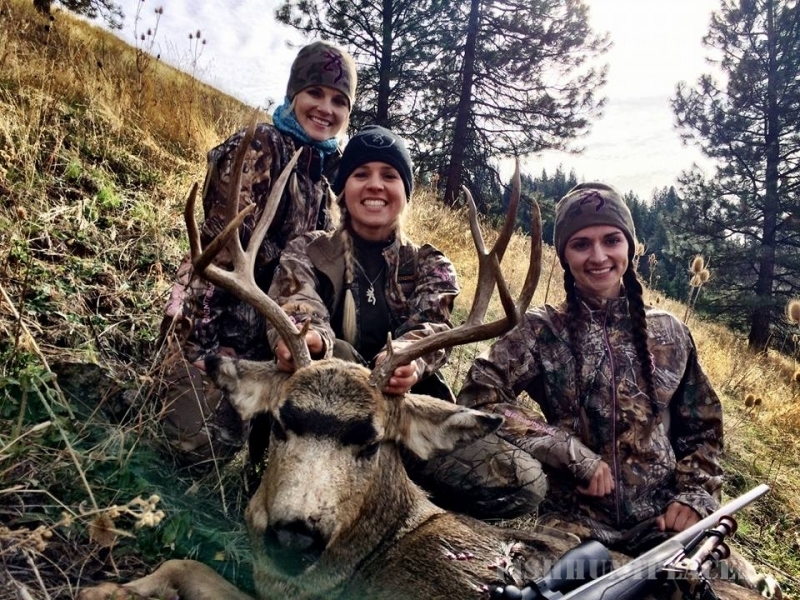 As you enjoy the unparalleled beauty and challenge of hunting Idaho, you can be assured that Boulder Creek Outfitters offers the best of Western hunting. 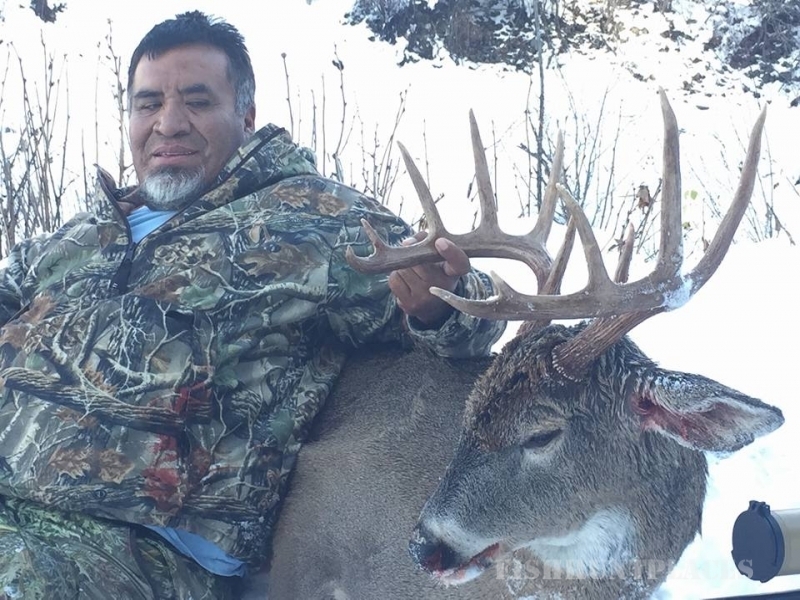 Also, the avid archery hunter will be happy to find specialized bowhunting trips that range from backcountry elk bow hunting or bowhunting deer on one of our ranches. 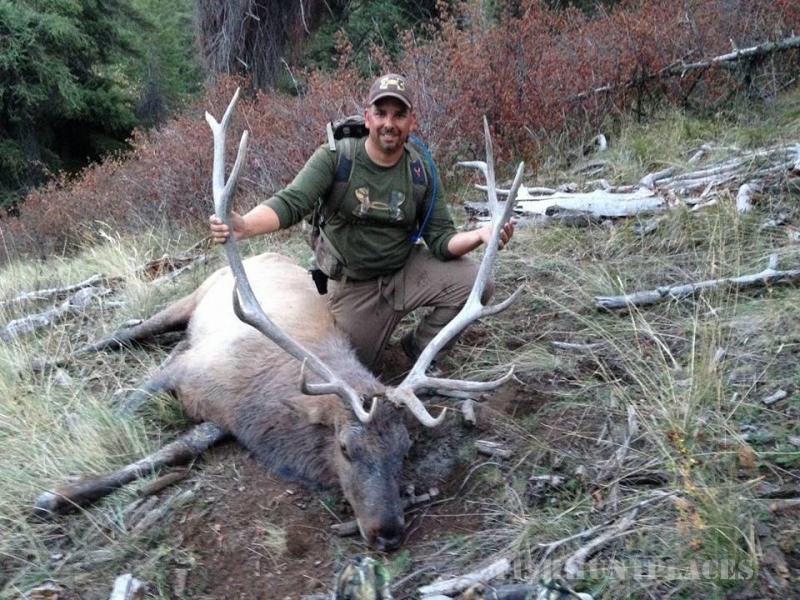 Have you thought about elk hunting Idaho, or maybe a guided deer hunting trip to Idaho? 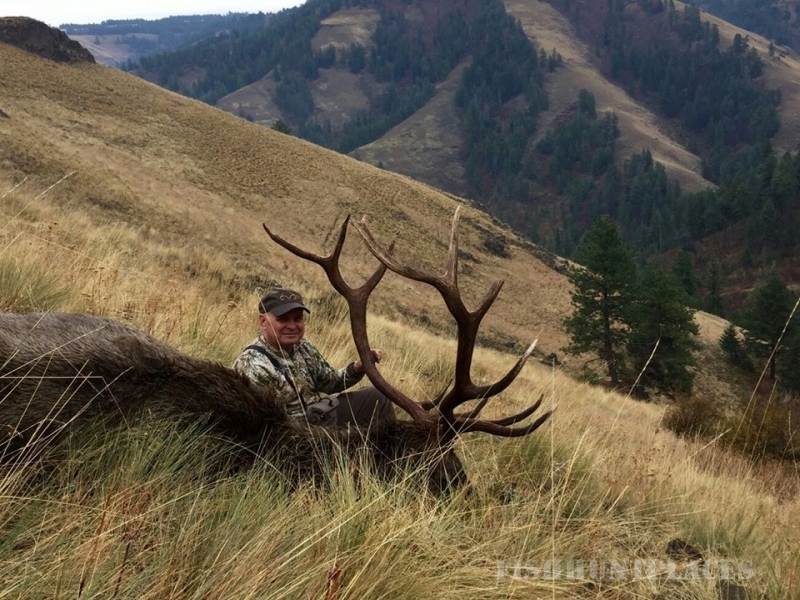 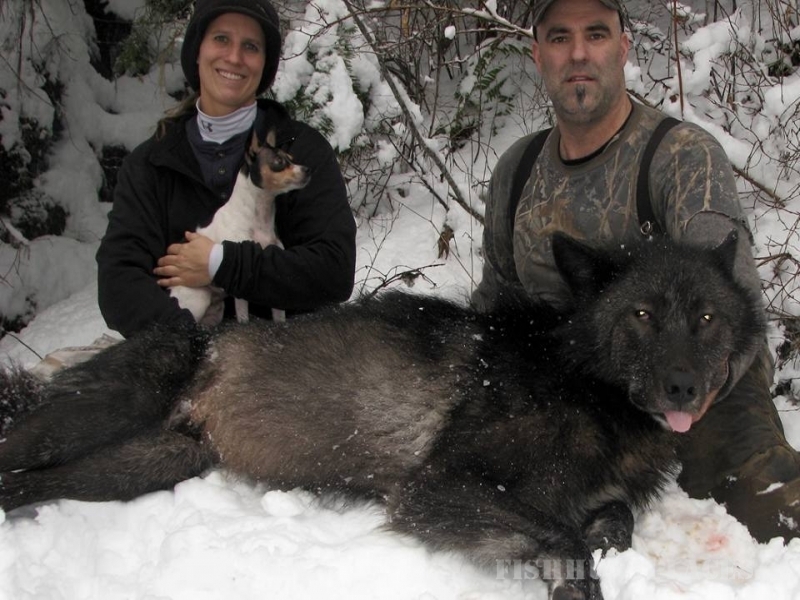 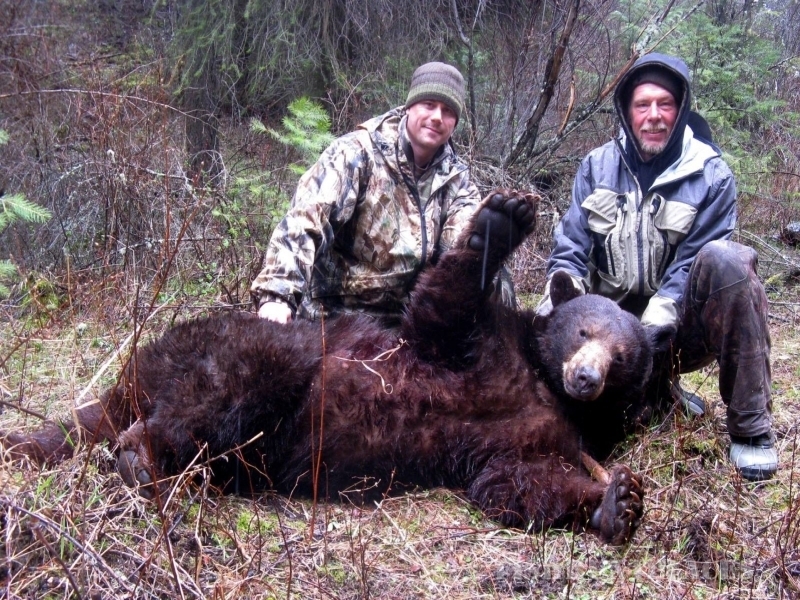 If Idaho is in your plans, let us make your next hunting trip a great adventure!